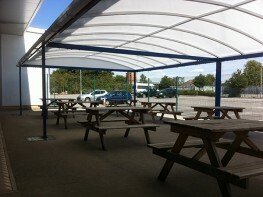 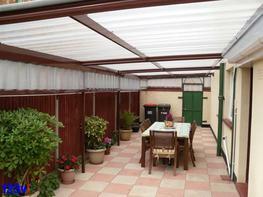 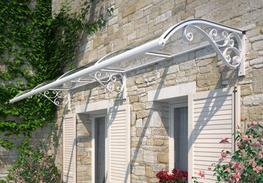 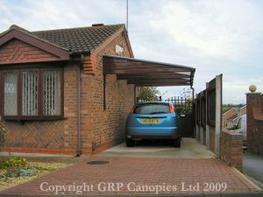 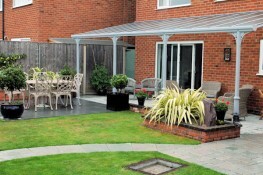 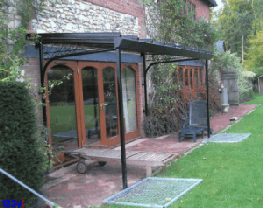 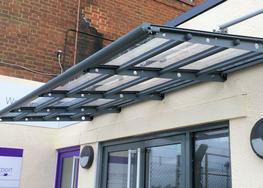 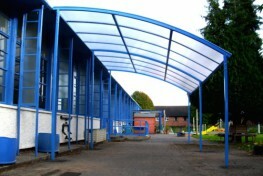 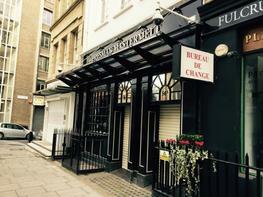 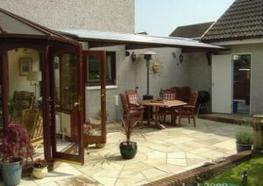 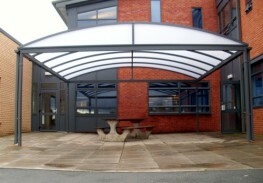 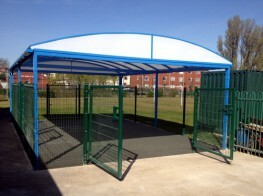 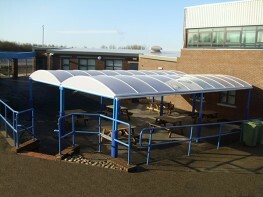 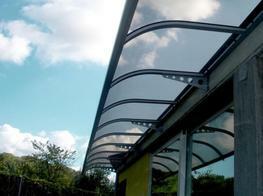 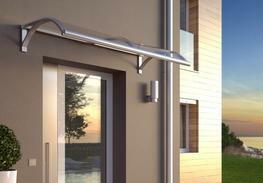 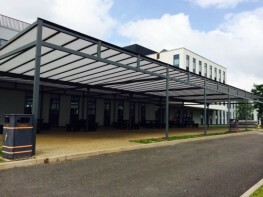 The Welford is an exceptionally versatile modular canopy system. 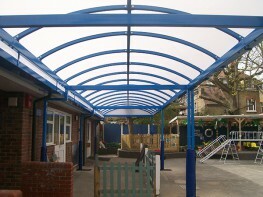 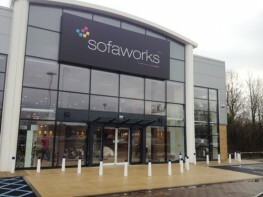 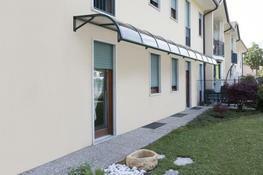 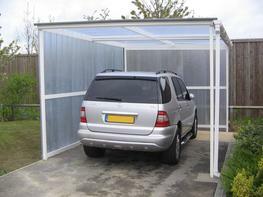 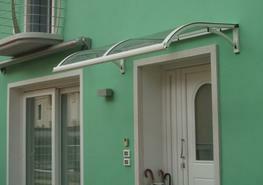 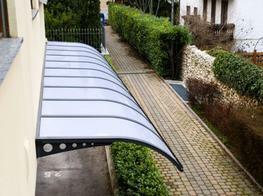 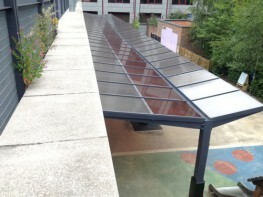 Suitable for a variety of applications, it is especially applicable as a walkway and free standing canopy. 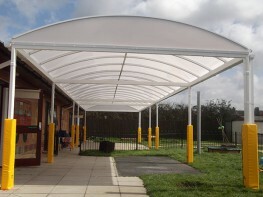 The Welford combines excellent UV protection with high impact resistance and its unique design keeps installation times and on site disruption to a minimum. 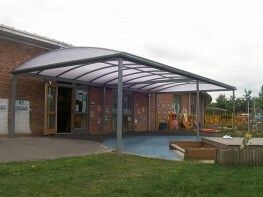 The Welford is particularly popular with customers from the Education sector as it makes a great playground canopy and covered outdoor seating area.